Have you heard of the term ‘tire blooming?’ As pleasant as the word ‘blooming’ may sound, it is actually a bad thing. Tire blooming is the reaction that occurs when you see brown sidewalls instead of black. It looks like chocolate was smeared all over the front surface of the tire. The result is an ugly and stained appearance. Contrary to popular belief, tire blooming is not entirely caused by dirt, brake dust, or infrequent cleaning of the tires. 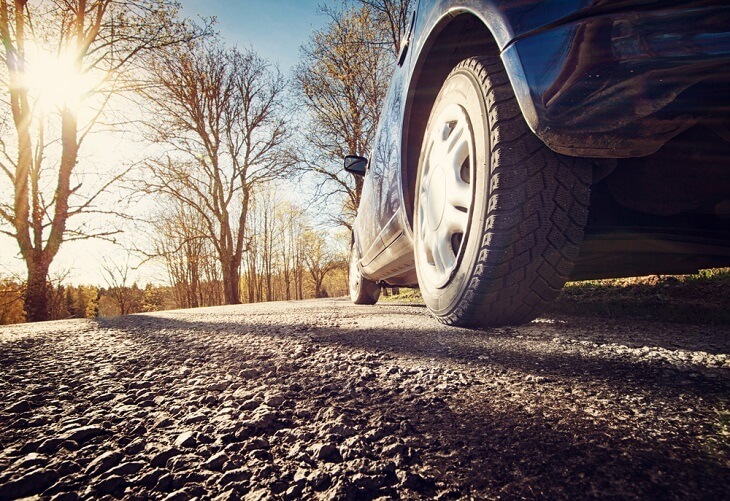 Of course, if you constantly leave your tires dirty then you can expect your tires to get a tinge of brown due to repeated exposure to dirt and oxidation. But my point here is this: you can have clean tires and still get tire blooming. This is due to the fact that your tires are actually responsible for this mess. The main culprit is an organic compound that goes by the name of anti-ozonant. Anti-ozonant is added to rubber and plastic materials to prevent oxidation, fading, cracking, and premature degradation. Anti-ozonant is constantly drawn to the surface to constantly protect the material from oxidation caused by repeated and constant exposure to UV damage, high temperatures, dirt, and mud. You can think of it this way: anti-ozonant is like applying sunscreen lotion on your skin when you’re out all day on the beach. Without sunscreen, you will burn to a crisp in less than 2 hours. Anti-ozonant will serve to protect and prolong the life of the tire. 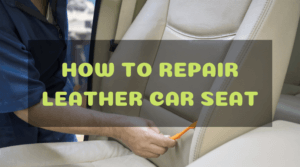 Without it, you will need to constantly buy new tires as UV damage and heat will significantly shorten the lifespan of the rubber compounds in your tire. But there’s a catch. When the anti-ozonant is exposed to air and moisture as it is drawn to the surface of the tire, it oxidizes and leaves a brownish residue. This is the main cause of tire blooming. Tire blooming can also be partly blamed to lubricant-type chemicals that are applied in the manufacturing process, particularly in the inside of the tire mold. Think of it as a non-stick coating that allows the tires to release smoothly from the tire mold. This non-stick coating will chemically bond with the tire in such a way that it holds a lot of anti-ozonant on the surface of the tire. You know what that means, right? As more of the anti-ozonant is drawn to the surface of the tire, then more of it will oxidize and cause those ugly brown stains on the tire sidewall. Can Tire Dressings Aggravate Tire Blooming? No. There is a notion that the silicone content on most commercially available tire dressings will cause tire blooming. 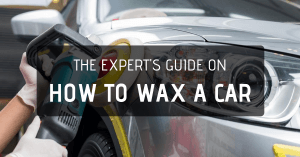 You might have heard that water-based tire dressings should be the preferred choice because they don’t contain silicone and will not cause the sidewall to turn brown. But the truth is hard to ignore. Tire blooming will still occur whether you use silicone-based or water-based tire dressings. 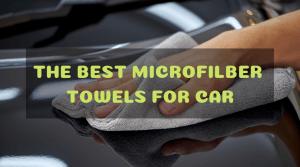 Contrary to popular belief, it is relatively easy to clean your tires. It isn’t hard to remove and prevent tire blooming either. The trick is to periodically clean your tires, preferably once a week. 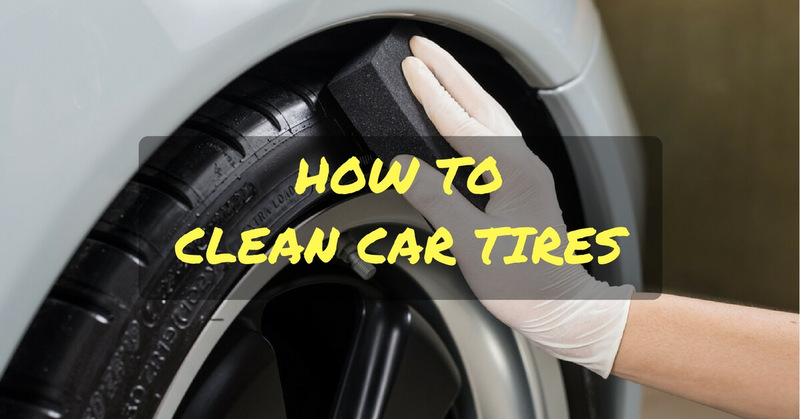 Here are the easy steps on how to clean car tires. 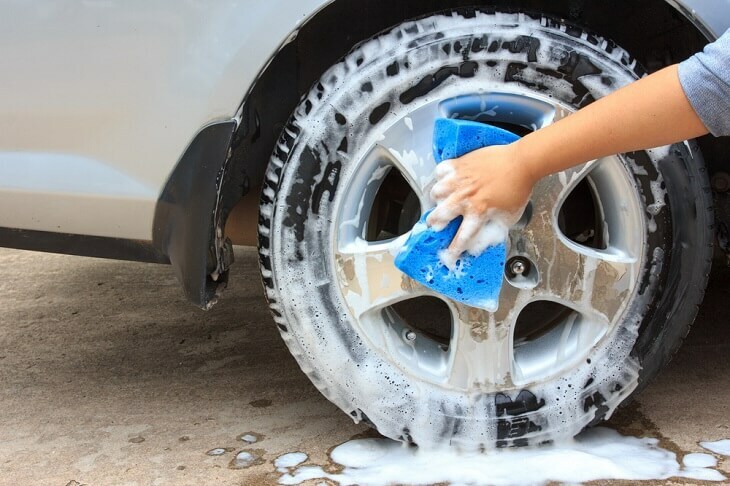 Every time you wash your car, you should also wash your wheels and tires. If you are using harsh wheel cleaners, make sure that the solution will not saturate in the tire. 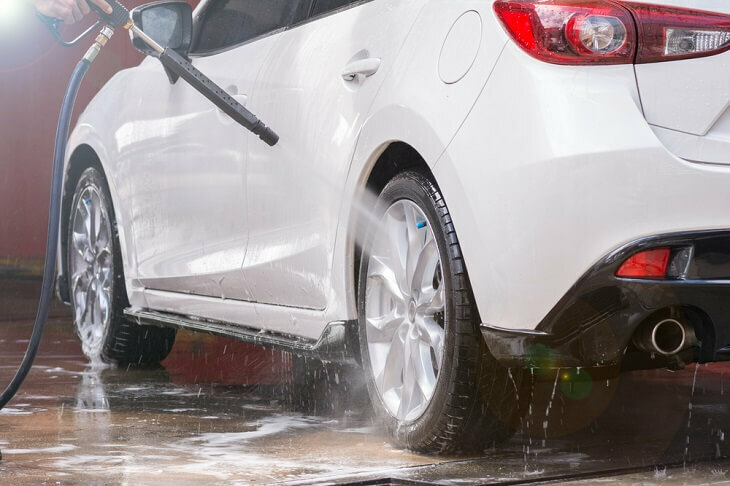 This can cause more harm than good, and the chemicals in the wheel cleaners might harm your tires in the long run. Read the instructions carefully before spraying wheel cleaners to your tires. Rinse the tires with clean water using a garden hose. 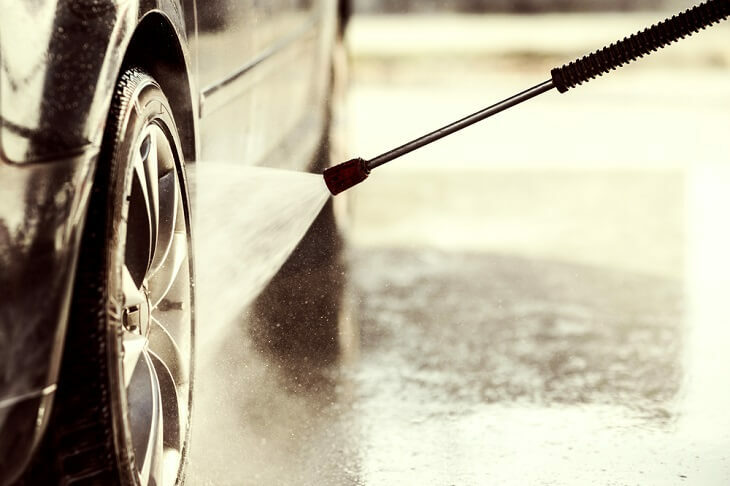 If the tires are excessively dirty, you can rinse while scrubbing the tires using a stiff tire brush to remove excess mud and dirt. Put some water in the bucket and add some dish soap to create a foamy solution. Mix a teaspoon of dish soap for every gallon of water. 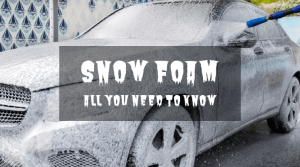 Apply the dish soap solution to the tires using a foam applicator pad. You can now use the tire brush to remove any traces of tire blooming on the tire sidewall. Make sure to brush every inch of the sidewall to remove any trace of oxidized anti-ozonant. You can also use this cleaning solution on your wheels. 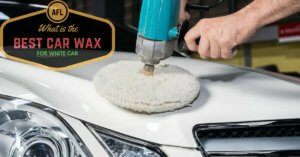 Make sure to use a softer cleaning brush on your wheels to prevent scratches and surface abrasion. 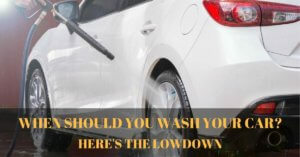 Use a garden hose to rinse the wheels and tires. 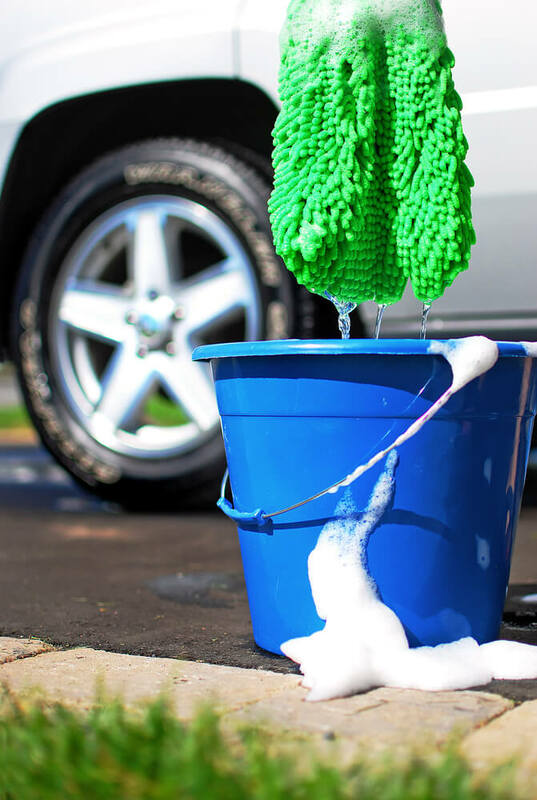 After a good wash and rinse, use a dry terry cloth towel to remove moisture and water beads on the sidewall. 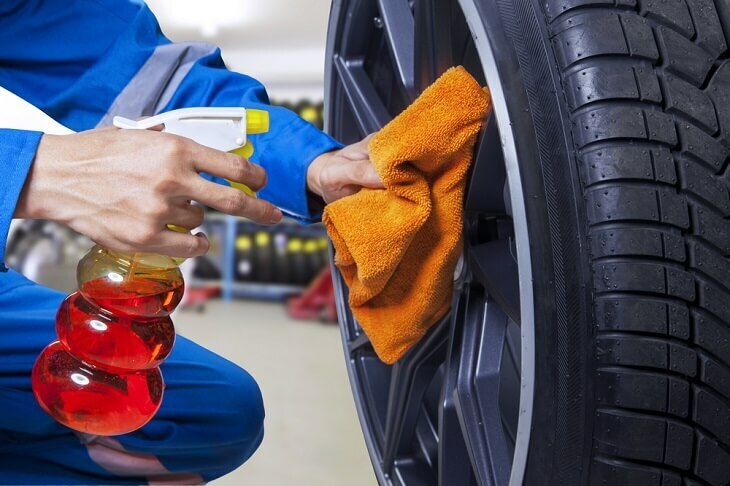 Make sure that the tires are dry before applying tire dressing. 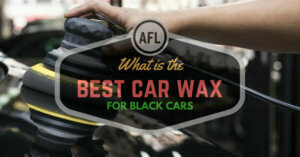 Tire dressing or tire gel will restore the black appearance of your tires. 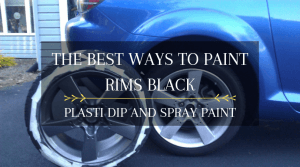 Use an applicator sponge to apply the tire dressing on the sidewall. 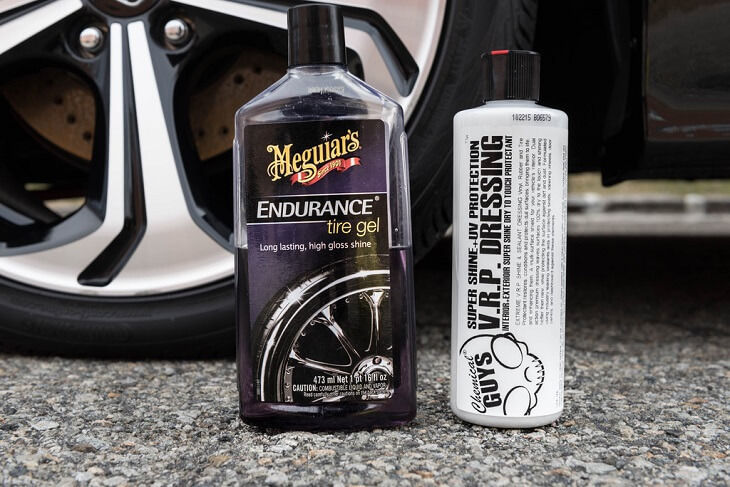 The best tire shine products such as the Trinova Tire Shine Spray and the Meguiar's Hot Shine High Gloss Tire Spray are the most popular because they are easy to apply and they make your tires look good as new. 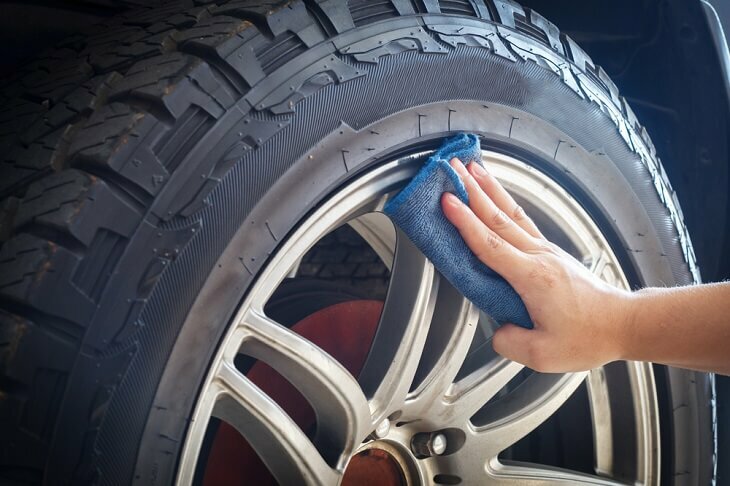 The easiest way to prevent tire blooming or brown-stained sidewalls is to regularly clean and scrub your tires at least once a week. 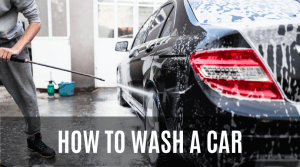 Make sure that you apply a thin coat of tire dressing each time you wash your tires with dish soap so you can easily restore the ‘blackness’ of your tires.